Following the launch of Titanfall Expedition DLC and Game Update 3 on the Xbox One and PC just yesterday, developer Respawn Entertainment is continuing support with various playlist updates to both versions of the game. Many PC users will have noticed the removal of the Capture the Flag and Pilot Hunter game modes from playlists yesterday, which the studio says is attributed to insufficient player counts and interest in the game types. However, new game modes are in the works that the studio hopes offer will exciting alternatives. Both CTF and Pilot Hunter will remain in rotating playlists, Respawn says. No modes will be removed from Private Matches, however. Here’s the letter from the studio written on Titanfall’s official website. Yesterday we removed CTF and Pilot Hunter as separate playlists in the PC version of Titanfall. This has generated a lot of discussion with the PC community and we’d like to like to address your issues as openly as possible. We have an amazing and large PC audience with the vast majority of users predominantly playing Attrition and Hardpoints game modes. CTF and Pilot Hunter have not been widely used modes on the PC version. Players trying to access these modes had overlong wait times to find other users and it was making for a poor experience. We want to make sure that not only is there compelling content in the playlists we offer, but that the experience of joining a match works well. We’re tracking what playlists players are choosing, and we’re going to continue to look at unpopular playlists and add new ones on both platforms. We’re currently working on those new modes and updates and can’t wait to share the details with you. We will still rotate Pilot Hunter and CTF in for future playlists as well as adding new riffs on game types that Respawn is currently working on. Our goal is to have a wide variety of playlists that are popular and changing. That said, we will not remove modes from Private Matches, so there will always be the option to select them for competitive and personal play. 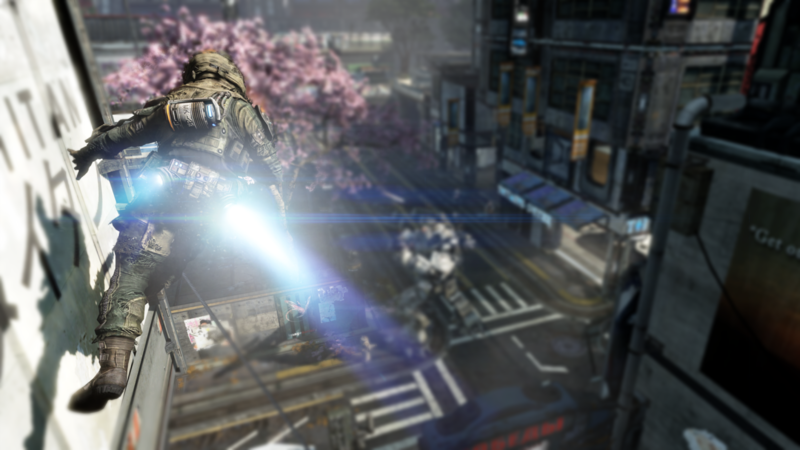 Thanks for your understanding as we try to make Titanfall a better experience for everyone. On a side note, how is everyone enjoying the new maps from Titanfall’s Expedition DLC?